#HipNJ’s Maria Falzo is here to tell you about the latest Hip List gift pick for Valentine’s Day: Lovepop Cards! A Lovepop is more than a card. 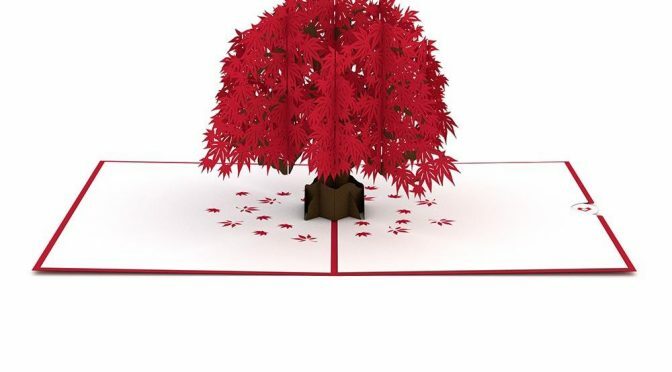 The intricate 3D paper sculptures are designed by naval engineers on cutting-edge software and then handcrafted in the Asian art form of sliceform kir-i-gami. Whether it’s a wedding or birthday or Valentine’s Day, they have you covered. Wombi Rose and John Wise launched Lovepop out of the Harvard Innovation Lab in late 2014. Since then, they were named to the 2015 Techstars class, nominated for 50 on Fire by BostInno and appeared on season 7 of “Shark Tank” where Kevin “Mr. Wonderful” Leary became an investor. You’ll find Lovepop at convenient locations you frequent every day. Give your loved ones a card that you know they’ll absolutely love this Valentine’s Day. Once opened, these cards reveal their beauty, and your loved will want to keep them forever. For more information, visit LovePopCards.com. Find our Love Pop Cards contest post.